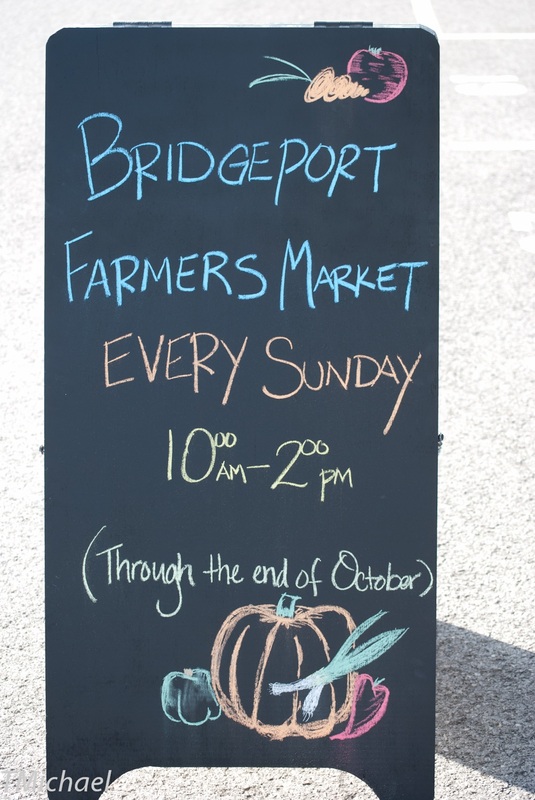 The following is a list of the 2018 approved Vendors of the Bridgeport Farmers Market. Not all vendors will be present at the Market every week. Most of our vendors have Facebook pages and/or websites and we have provided links to those sites where available. House on the Hill Soap Co. The Market also reserves space for non-profits that want to promote their causes and events. Space is available on a first-come, first-served basis. Please use the contact page above to send an inquiry to Market management.